Western Art and the Wider World explores the evolving relationship between the Western canon of art, as it has developed since the Renaissance, and the art and culture of the Islamic world, the Far East, Australasia, Africa and the Americas. Charts connections between areas of study in art that long were considered in isolation, such as the Renaissance encounter with the Ottoman Empire, the influence of Japanese art on the 19th-century French avant-garde and of African art on early modernism, as well as debates about the relation of ‘contemporary art’ to the past. 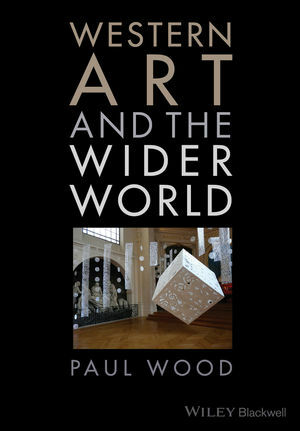 Paul Wood is Senior Lecturer in Art History at the Open University, England. He has published widely in the field of modern and contemporary art, and is co-editor, with Charles Harrison and Jason Gaiger, of the landmark three-volume collection Art in Theory: An Anthology of Changing Ideas.